Five Years of Grandes Comienzos! Note: NAEYC's 2019 Grandes Comienzos call for proposals is now closed. Registration will open this summer. Grandes Comienzos means "Great Beginnings" and reflects NAEYC’s wish for all young children, in the United States and around the world. Grandes Comienzos focuses on ensuring that children and families whose home language is Spanish have access to high-quality programs. This Annual Conference language track provides the early childhood community with access to sessions in Spanish and English on topics concerning young children, their families, and early childhood education throughout the Americas and around the world. Join Us in Nashville, TN! Looking for a diverse conference experience? 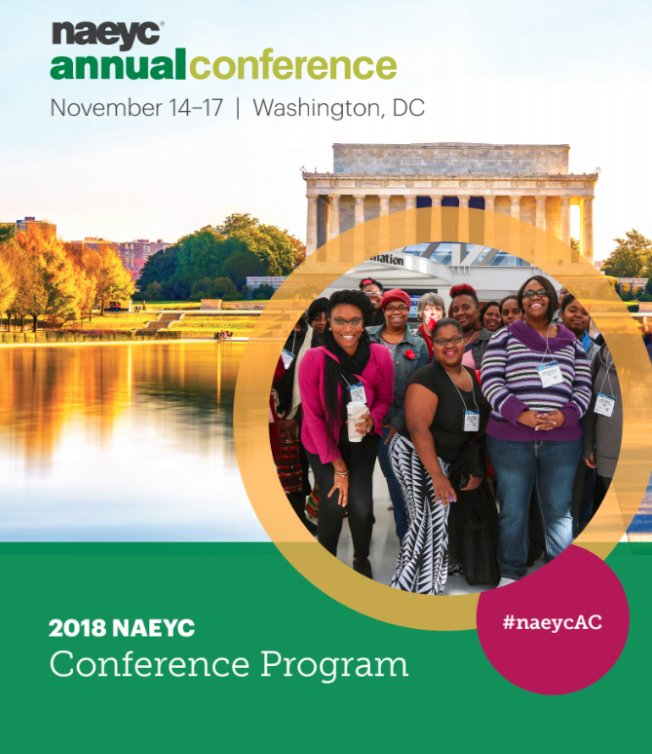 Join us for the 2019 NAEYC Annual Conference in Nashville, TN! Don't forget to include Grandes Comienzos sessions in your itinerary. Registration Begins in June 2019! Missed out on Annual Conference in 2018? Click the image below to browse our 2018 Conference Program. Grandes Comienzos sessions are accompanied by a yellow shooting star icon. 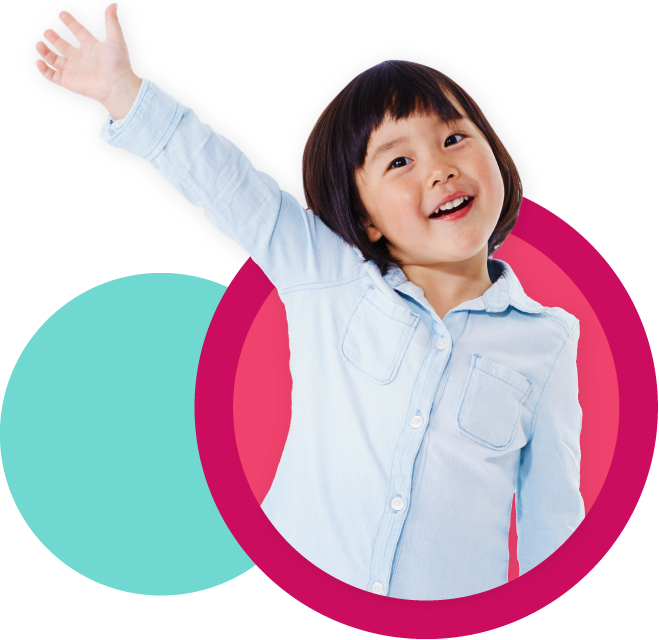 NAEYC continúa con su compromiso de ofrecer recursos de calidad para los educadores de la primera infancia de habla hispana.